Eggless Vanilla Muffin is a very easy and quick to make cake recipe. Since you don't need eggs, it can also suit for strict vegetarians. 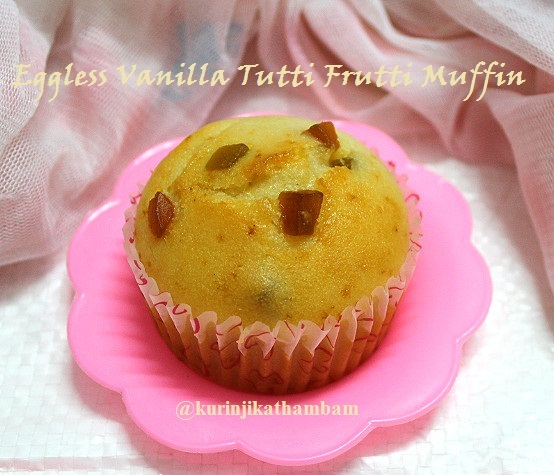 When you are adding tutti frutti, it enhances the taste and will be liked a lot by kids . Click the below video for quick slide-show-video. 1. Preheat the oven at 2000C for 10 mins. 2. Powder the sugar using the dry mixie and keep it aside. 3. Sieve the maida with baking powder and baking soda for 2-3 times. 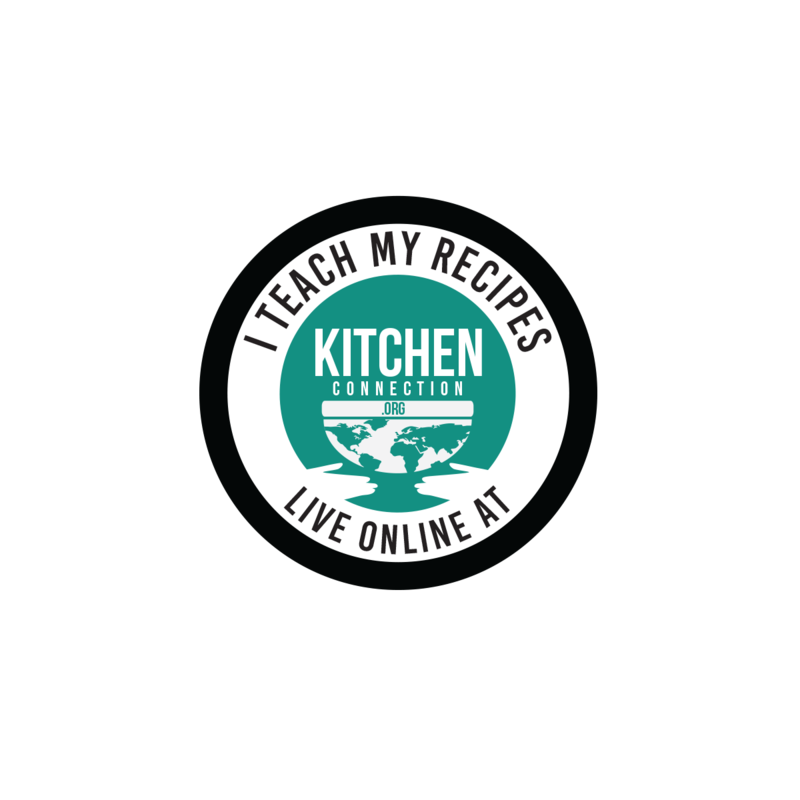 Mix 1 tbsp of tutti fruity with this flour mixture. 3. In a bowl add curd and sugar, mix them well with whisk till the sugar dissolves completely. 4. Then add the sieved flour mixture. Mix them gently until you get creamy batter without lumps. 5. Now add the oil and mix them well. 6. Now line the muffin tray with muffin paper cups. Then pour the batter upto ¾ of the cups. 7. 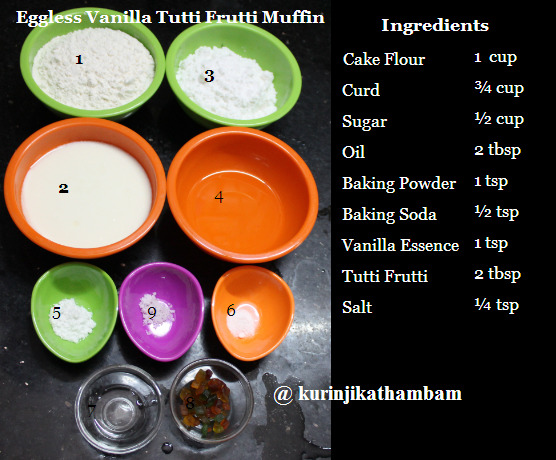 Then place few tutti fruity on the top of each cups. Press them gently with spoon. 9. 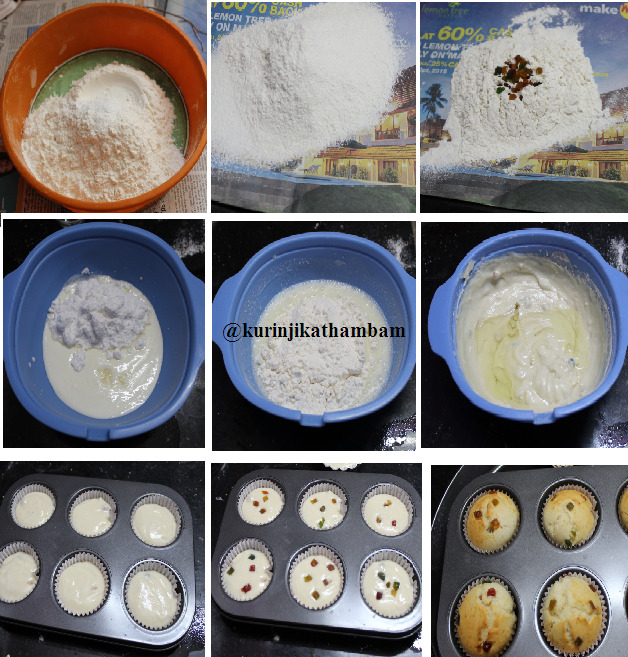 Remove the tray from the oven and take the muffins out and allow it to cool down and serve it with tea. Tasty and easy tea time cake is ready.